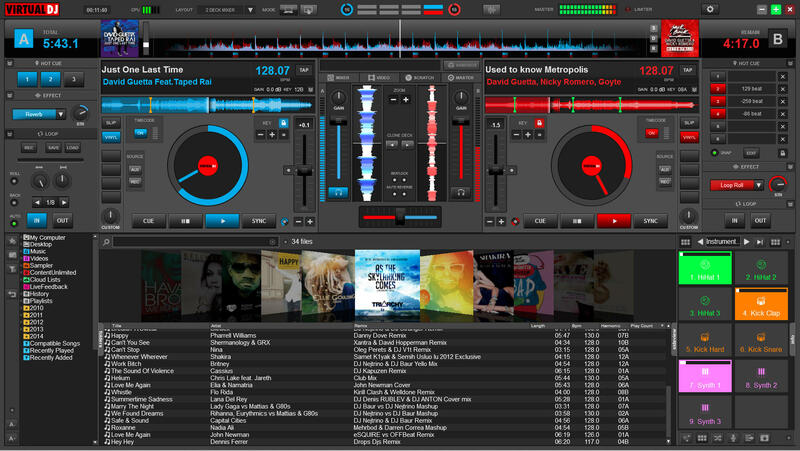 Virtual DJ 2018 is a software package used by DJs in professional and amateur environments. It allows the user to mix content together with or without the help of an external controller. What is your favorite Virtual DJ 2018 hotkey? Do you have any useful tips for program? Let other users know below.